PhotoPill Medical is harnessing the power of Photo Biomodulation treatment (PBMt) to assist patients suffering from Inflammatory Bowel Disease (IBD). PhotoPill Medical develops a revolutionary state-of-the-art disposable swallow-able capsule for treating Crohn’s disease flare-ups and as a preventive treatment in-between flares, by implementing Photo-Bio-Modulation treatment (PBMt) and gut microbiota modulation light-protocols as it travels through the intestine. The PhotoPillTM capsule is personalized for each patient based on disease location and individual peristaltic rate. Photopill’s unique disruptive technology would be a first of its kind for intestinal tissue treatment and gut bacteria related disorders. This would be a safe, easy to use, cost effective solution for a huge market and a painful problem. PhotoPill Medical is a start-up company, motivated by the need of IBD patients and the challenges they are facing on daily basis. The PhotoPillTM capsule is a proprietary technology enabling an individualized location and dose specific treatment 3 times a week for 8 to 12 weeks during a flare-up, and a once a week protocol for prevention during remission periods. 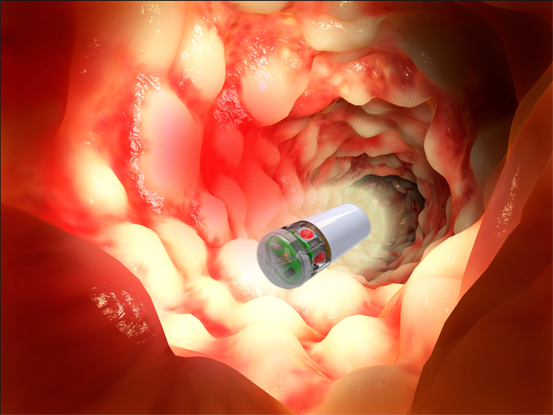 The capsule is equipped with an accurate positioning technology and a dedicated software, which allows the capsule to provide treatment exactly in the location of the diseased area, as well as optimization of the delivered therapeutic dose. The treatment will include individualized PBMt protocols for tissue healing and for microbiota composition management. Gut microbiota is closely involved with IBD pathogenesis and prognosis, and related tailored treatments are getting increasingly relevant. PBMt is an accepted modality for treating mucosal ulcerations and inflammation in Oral Mucositis patients (NICE guidelines). PBM mechanisms of action combine both Metabolome and Microbiome aspects and will produce a synergic effect for treatment. 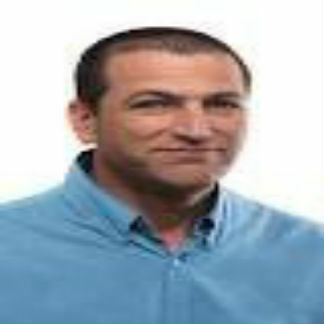 PhotoPill Medical was founded in 2010 by Sharon Ben-Yehuda, a Crohn’s Disease patient that was eager to find a way to assist IBD patients and reduce the significant pain and difficulties associated with disease flare-ups, as well as the stress associated with adjusting effective and safe treatment. 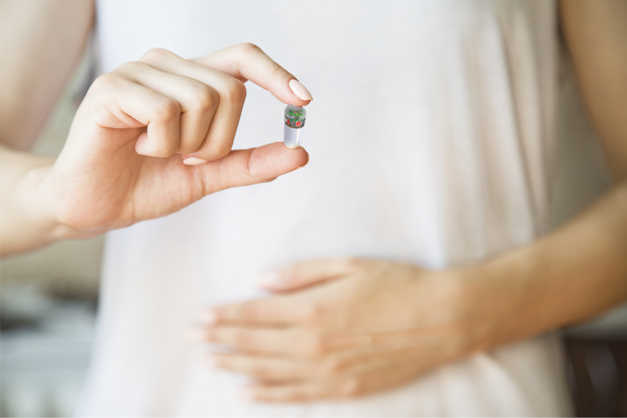 PhotoPill has demonstrated excellent pre-clinical results, and preliminary data in IBD Proctitis patients, using Photopill’s dedicated rectal device. The company is now approaching a larger scale clinical study with IBD Proctitis patients and developing the 2nd generation capsule. PhotoPill Medical has strong IP and strong and experienced management team. Inflammatory Bowel Disease (IBD) is a set of chronic diseases characterized by intense inflammatory process and ulcerations involving the intestine walls. It is estimated that there are 28 Million IBD patients worldwide, of which 11 Million are Crohn’s Disease patients. Currently, there is no cure for IBD, and daily use of medications is the gold standard of treatment to prolong remission periods between flare-ups; episodes that are related to sever pain, diarrhea, bloody stool, fatigue, anaemia, and also extraintestinal manifestations; all may require hospitalization. The market leading IBD medications are mostly systemic, have limited efficacy potential significant side effects and high cost. IBD medications range from 5-ASA anti-inflammatory drugs, to antibiotics, steroids, Immunomodulators and Biologic agents. Adverse events include headaches, nausea or hyperglycaemia, to severe allergic response, osteoporosis, liver damage, bone marrow suppression and cancer. PhotoPill Medical was founded in 2010 with the main goal in mind – to provide safe and side effect free treatment for IBD patients. 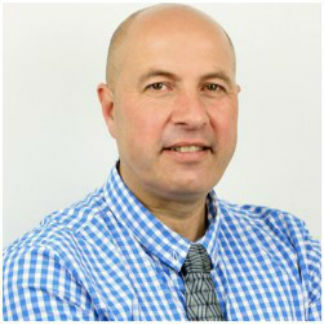 Ram has over 22 year of experience in the field of medical devices, extending from Being VP R&D and VP sales and marketing to COO and CEO. Ram has held key positions in several International medical device companies. Ram holds a B.Sc. in Electronics Engineering, and a M.Sc. in Biomedical Engineering and Management Studies from Tel Aviv University. 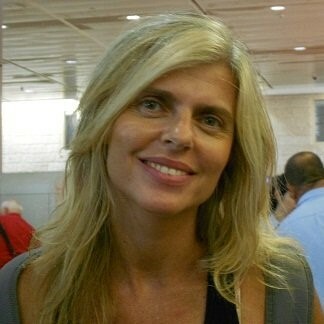 Miri has over 25 years of experience in the Israeli biotech industry. 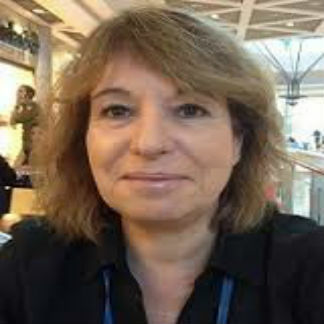 She held various executive positions in life science companies as head of clinical research and regulatory affairs. She led regulatory strategy, design and oversaw clinical studies in Israeli, European and American hospitals. Miri Holds a BSc. in food engineering and biotechnology. She also studied for MSc. in Biotechnology, which included coursework in quality assurance and biomedical engineering. Light therapy goes back to the late 19th century, where it was discovered that external light can have good impact on medical conditions. In fact, the Nobel Prize in Physiology or Medicine 1903 was awarded to Niels Ryberg Finsen “in recognition of his contribution to the treatment of diseases, especially lupus vulgaris, with concentrated light radiation, whereby he has opened a new avenue for medical science”. Another leap forward was made in the mid 1960’s when lasers become more popular and Dr Endre Mester, back in 1967, wanted to find out if laser might cause cancer. He took some mice, shaved the hair off their backs, divided them into two groups and gave a laser treatment with a low powered ruby laser to one group. They did not get cancer and to his surprise the hair on the treated group grew back more quickly than the untreated group. That was how “laser biostimulation” was first noticed. Since then, Dr. Mester and others treated many patients with lasers and demonstrated success in wound and tissue healing in different parts of the human body. Photobiostimulation is now considered to be a treatment modality with huge potential and many researches are being conducted to demonstrate its efficacy. Low Level Light Therapy (LLLT) also known as Photo Biomodulation treatment (PBMt), is the use of non-ionizing, non-thermal visible and Near-Infrared light wavelengths, that have demonstrated to be a therapeutic modality with anti-inflammatory and tissue healing properties. PBMt (LLLT) was recently approved as a treatment modality for Oral Mucositis by the National Institute of Care and health Excellence (NICE). PBMt influences several significant biologic mechanisms that are closely involved in IBD (Inflammatory Bowel Diseases) pathogenesis. The biological mechanism of action, which is thought to be in the root of Photobiostimulation, is described in several publications such as “BIPHASIC DOSE RESPONSE IN LOW LEVEL LIGHT THERAPY – AN UPDATE“ Dose-Response, 9:602–618, 2011 (Copyright © 2011 University of Massachusetts) by Ying-Ying Huang, Sulbha K Sharma, James Carroll and Michael R Hamblin. The mechanism involves a photoreceptor within the mitochondria – Cytochrome c oxidase (Cco) which is proposed to be the primary photoacceptor for the red-NIR light range in mammalian cells. The reception of red-NIR light by Cco triggers a chain of activities which increases ATP synthesis (Passarella et al. 1984), increased RNA and protein synthesis (Greco et al. 1989) and increases in oxygen consumption, mitochondrial membrane potential, and enhanced synthesis of NADH and ATP. Other publications described the influence LLLT has on certain cytokines, and recent publications demonstrated the positive effect LLLT has on Oral Mucositis where LLLT has significantly reduced the incidence, duration and severity of Chemotherapy-induced Oral Mucositis. A mice study, was conducted in Tel Aviv medical center, and demonstrated a significant improvement with subjects treated by LLLT compared to a sham group.